Weee!. weeeee!Im flying!. 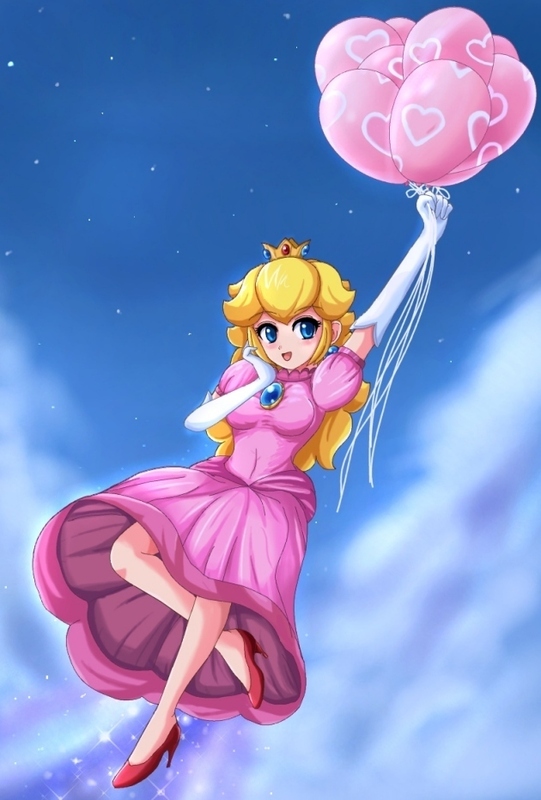 HD Wallpaper and background images in the Princess Peach club tagged: peach princess peach princess balloons.